Choose an electric toothbrush with a round, rotating head. The round head is small in size, making it easier to clean those hard to reach crevices and get into those awkward angles. Electric toothbrushes have special features that help you get a better clean. 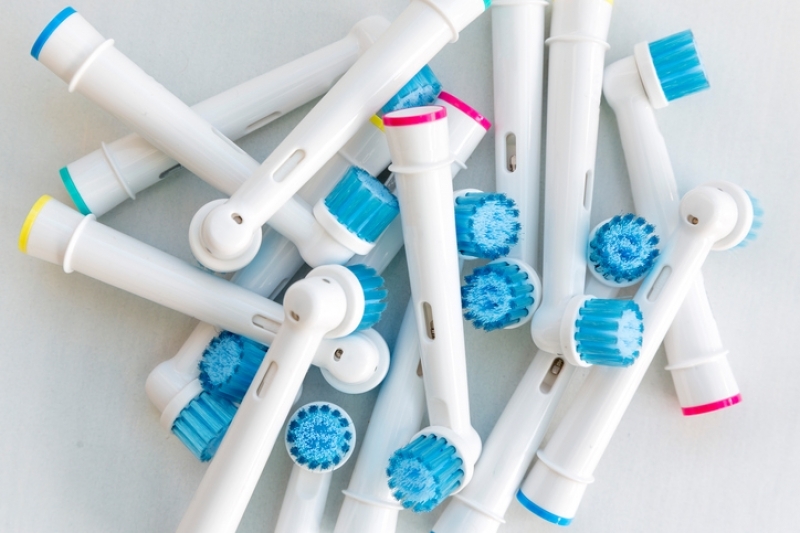 Electric toothbrushes make cleaning your teeth feel effortless. You gently guide the toothbrush across the surfaces of your teeth, and let the toothbrush do all the brushing work. Just make sure you get all the surfaces of each tooth!